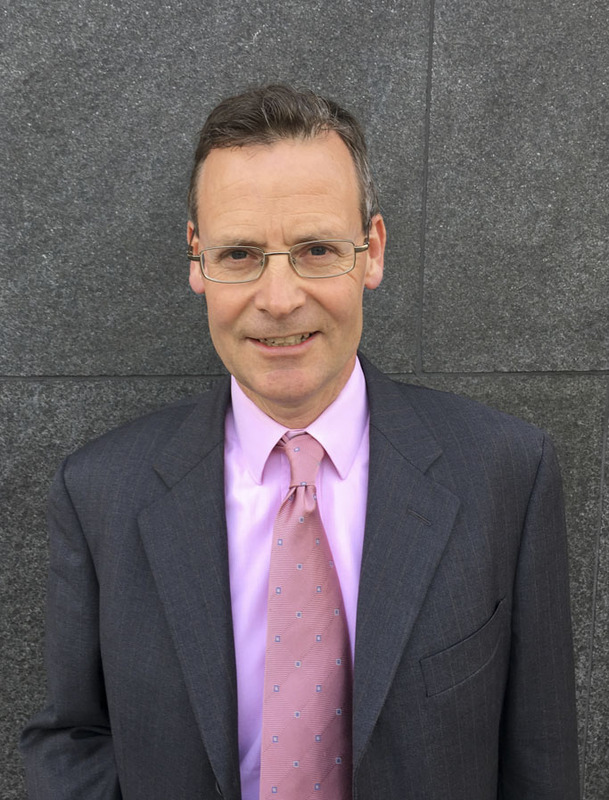 My name is Konrad and I am a fully qualified and registered Blue Badge Tourist Guide for both London and South East England, with a background which includes working in the City of London. I have lived in London all my adult life and I am very proud to show you the very best the capital has to offer. This could be visits to the major sites like St Paul’s Cathedral, Westminster Abbey or the Tower of London. Alternatively, perhaps a highlights tour of the National Gallery, Imperial War Museum or British Museum. I am a longstanding volunteer at Sir Winston Churchill’s country home at Chartwell Kent where I can take you round or to parts of London with strong Churchill connections including the Churchill War Rooms. The walking tour of Royal Greenwich is a favourite of mine. Outside London, visits to Hampton Court, Windsor, Canterbury, Bath, or Brighton may be of interest to you. Having worked and studied in the sports industry for a number of years, I have a passion for football and tennis in particular. 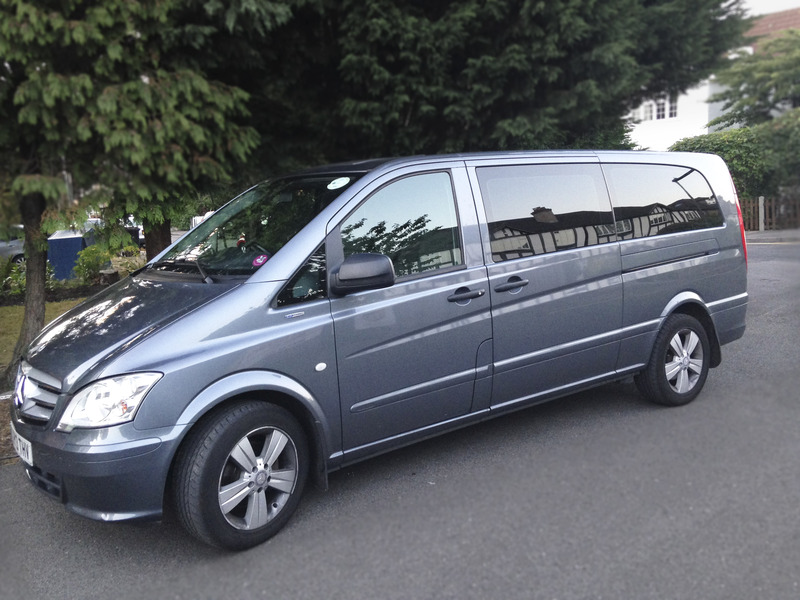 I can pick up clients in Central London, for example, and I can provide a bespoke and customised tour in a chauffeured Mercedes Van with my colleague Ian who is fully licensed and insured. I also work with a small team of like-minded friendly and knowledgeable Blue Badge colleagues from the region where we look to ensure we can meet and exceed your expectations of a great day out. Qualifications: History BA Hons University of London, MBA University of Liverpool, Registered Blue Badge Tourist Guide for both London and South East England; Member of Institute of Tourist Guides (MITG); Windsor Castle site accreditation. 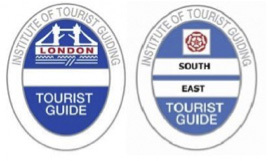 The Blue Badge is the UK’s highest guiding qualification and Blue badge Guides are recognised by local tourist bodies throughout the UK, and by Visit Britain as Britain’s official tourist guides.